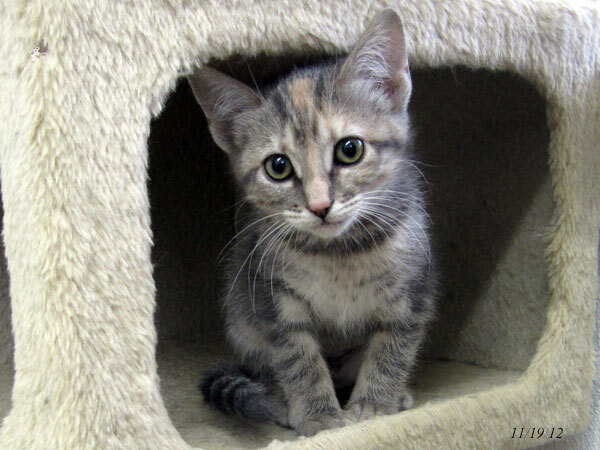 Forget Me Not Shelter Blog » Featured cats: our leftover kittens! 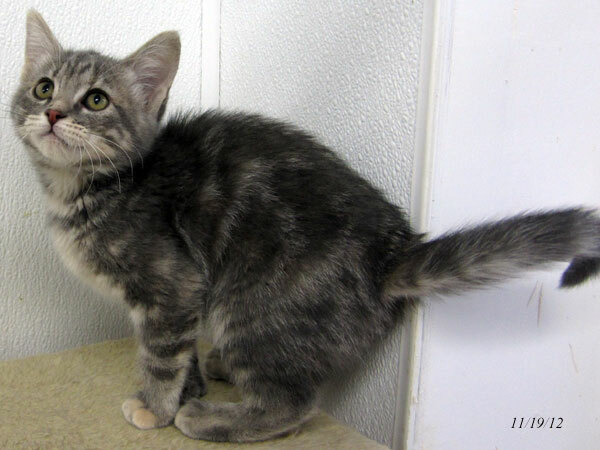 Featured cats: our leftover kittens! 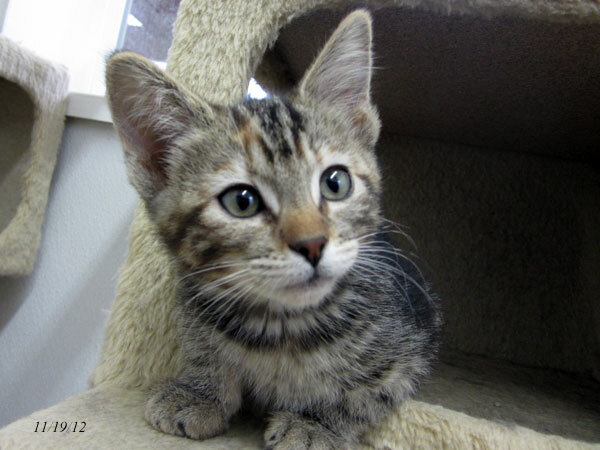 We have four kittens, born 9/3 (Engelbert) and 9/7 (the three “I” sisters), who have watched pretty much all the other kittens head out to their new homes… these four are still waiting, but we know there are great homes out there for each of them! Engelbert is a medium-haired boy; Icicle, Iliana, and Irmagard are shorthaired girls. You can see their full listings on our Cats page – just click on their photos to bring up the listings. Kittens love to go home in pairs, but can also go alone. 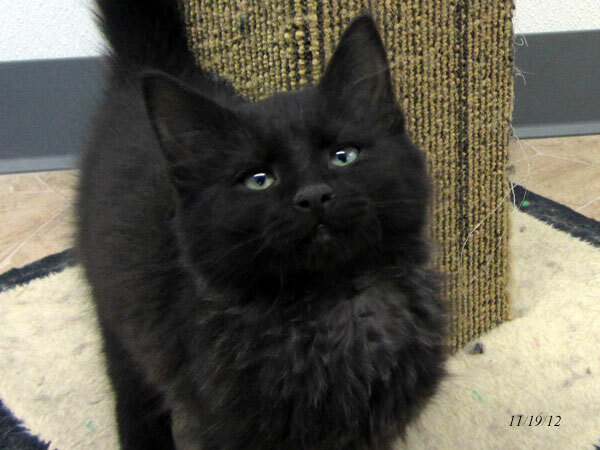 Adoption fee is $58 for one kitten, $98 for a pair; these kittens have been spayed/neutered, vaccinated with their 3 kitten vaccines, microchipped and wormed. They will need rabies vaccination between 4-6 months of age.